View vacancies and apply for positions at the Chinese Academy of Sciences. Scientific databases of the Chinese Academy of Sciences are available. 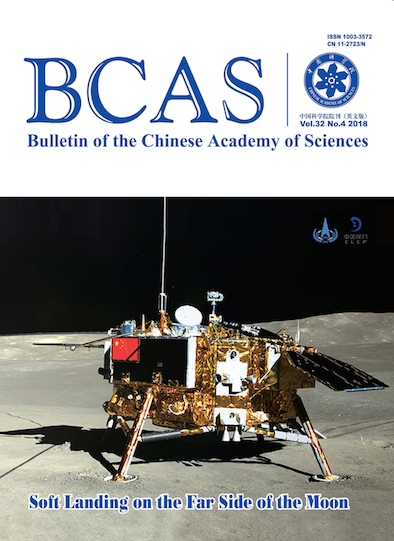 A magazine of China's national science academy that provides information on its latest events, research and innovations, telling stories of its leading scientists and their discoveries.